What happens when competitors are unable to catch up with competition and fair market play? They dig their heels in, dissect the fine print, and stall the plans of the competitor-who-is-trying-to-claw-its-way-to-the-sky. The end result? The hapless consumer suffers. A service which-almost-became-cheaper becomes unattainable as business rivalries and balance sheets play spoilsport. Cases in point: Reliance Jio and App-based taxi services. 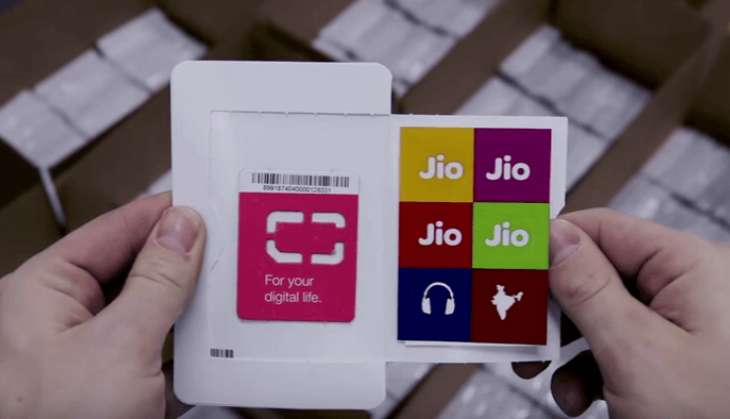 As Reliance launched its awesome Jio SIM card with amazing data plans, almost everybody we know has made a bee-line to grab the much-awaited SIM. With postpaid plans starting at Rs 149 and prepaid at Rs 19, it's simply a steal. Our favourite is the Rs 499 plan (4GB 4G data + unlimited at nights, 8 GB WiFi data). Also, voice calls for Reliance Jio customers is free for life! Wait up, there's more. Roaming charges for Jio users have been dropped forever. Now clap. Yet, despite all that awesomeness, we are still not celebrating. Why? Reason: Because other telecom operators are being nasty as hell! Ok, so here's the thing. The Cellular Operators Association of India (COAI), with members such as Airtel, Vodafone, Idea, etc, has refused to acknowledge the commercial launch of Jio. According to emerging reports, Jio users are experiencing call drops to other telecom service providers. Last week, Ambani acknowledged that Jio customers faced over 5 crore failed calls because other operators are not sharing network. In short, our road to acquiring awesome data and network service is full of blockages. 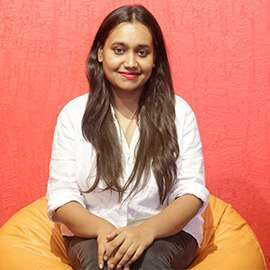 Now, let's look at the case of app-based taxi aggregators. How awesome are they! In the last two years, our lives went from humdrum and at times holy-hellish auto-metro-auto (and sometimes bus) loop to smooth and sleek on-call affordable personal cab service. Cherry on top? Pool or share cab options have ensured that Ola/Ubers are on par with autos. Yet, hello, road blocks. Why? Reason: Because auto and taxi unions have blocked roads, stopped cabs and totally ruined the ride. Auto and taxi unions claim that Ola and Uber services have severely impacted their livelihood. Which, in a way, is true. No one wants to hail a black-and-yellow and be treated to attitude, filthy seats and malfunctioning meters when cleaner, safer (usually) and saner options are available. But isn't it a democratic market where consumer is king? Why should anyone be forced to ride an auto which seems to make a beeline for potholes apart from ripping off customers as "madame meter kharab hai" when an AC ride in Uber or Ola are easily affordable and available? 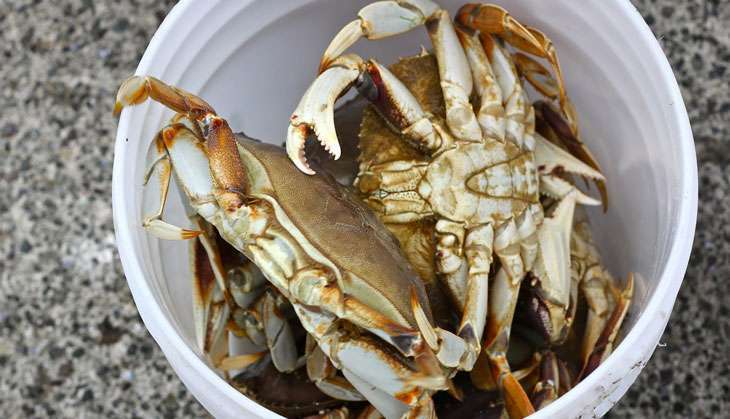 Imagine a bucket full of crabs. All of them are trying to climb out of the enclosed space. Instead of escaping the bucket in an organised manner, they keep on grabbing each other, making the process of climbing out of the bucket an impossible task! Ever heard of the phrase: "If I can't have it, neither can you"? This is exactly what is happening to us, the consumers. The crab mentality of telecom operators and auto and taxi unions are ruining our lives. New offers and innovations have made our life easy. Travelling distances in comfort have become affordable and surfing the net or using mobile data is set to become cheaper. Despite all the price surge, many prefer to use Ola or Uber because it's easy and safe (autowalas can also predators). Now, if each crab in that bucket starts climbing out of the bucket individually, in an organised effort, it would be much easier to escape the hell hole. Yes, there'd be someone who finishes last. But that's the rule of life. Instead of attempting to negate or trying to diminish the importance of someone who is succeeding by just ganging up against him/her, try playing fair! So, dear unions and Cellular Operators Association of India, if someone is out there trying to make our lives easier, please stop making it difficult for us. Newsflash: Ultimately, it is the consumer who suffers.